Extra measures for ten countries. 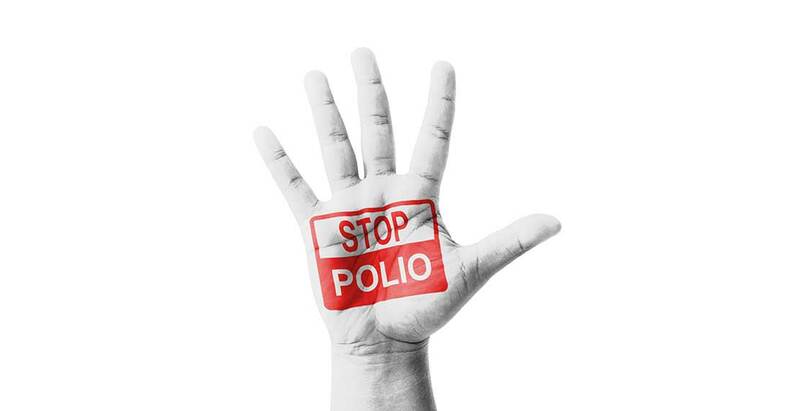 Polio is an infection caused by a virus. Thanks to vaccination campaigns worldwide, the disease is almost eradicated, except in a few countries (at the moment Afghanistan, DR Congo, Kenia, Mozambique, Niger, Nigeria, Pakistan, Papua New Guinea & Somalia). To avoid the virus spreading from these countries, the World Health Organisation (WHO) has imposed some extra preventive measures.